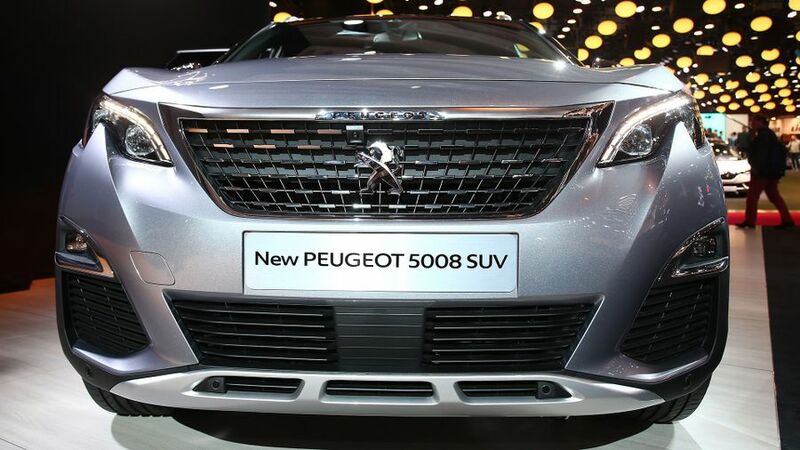 The new Peugeot 5008 has been unveiled at the Paris Motor Show. 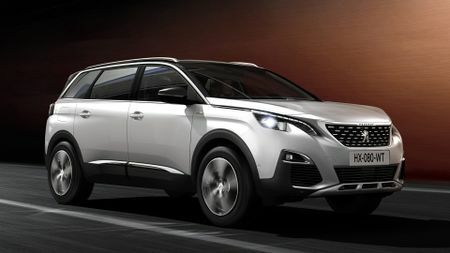 Unlike the previous model, which was an MPV, the new 5008 follows the most recent versions of the 2008 and 3008 in becoming an SUV. That means it inherits some of the styling features that set Peugeot’s SUVs apart: the ‘claw effect’ LED rear lights, for example, along with the wide front grille and gloss black strip at the back. 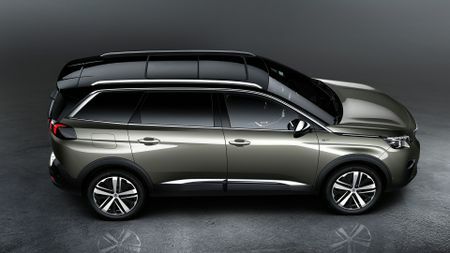 What hasn’t changed over the old 5008 is that this new model is a seven-seater, and it’s almost exactly the same length as the Nissan X-Trail, which will be one of the Peugeot’s biggest rivals. However, by the standards of seven-seat SUVs, it’s pretty compact, with both the Hyundai Santa Fe and Kia Sorento being a little longer. 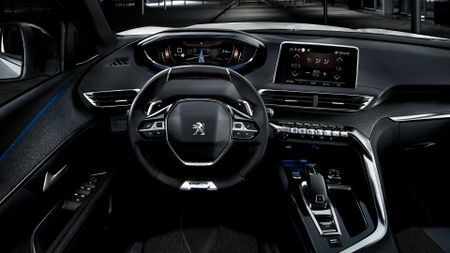 Inside, the 5008 features the latest version of Peugeot’s ‘i-Cockpit’ that is already familiar from the 308 and 2008 ranges. This includes an 8.0-inch touch-screen in the centre console, along with a high-resolution 12.3-inch digital display that the driver looks at over the smaller-than-usual steering wheel. Peugeot claims the car’s MPV-like practicality will be one of its main selling points. The second row is made up of three seats, each of which can fold, slide and recline independently, while the two rearmost seats are removable. When specified with a fold-down front passenger seat, the 5008 can carry loads up to 3.2 metres long, while the 1060-litre boot capacity is up with the very best in the class. The company is yet to reveal details of the engine line-up, but says there will be CO2 emissions as low as 117- and 108g/km on petrol and diesel models, respectively. There is no mention of any four-wheel drive versions, but the car will be available with Peugeot’s Grip Control system, effectively an advanced traction control system that gives better traction on slippery surfaces. In addition, the car will also be available with a variety of safety-related and driver-assistance systems. These include Hill Assist Descent Control, Automatic Emergency Braking, Lane Keeping Assistance, Driver attention warning, Adaptive cruise control, Active blind spot monitoring, Park Assist and all-round cameras. In all, four trim levels – including sporty GT Line and GT versions – will be available, and Peugeot says the car will go on sale next spring. For the moment, the company is remaining tight-lipped about how much the car will cost, but we expect it will be a little dearer than the current 5008, suggesting a starting price for the range of around £24,000. 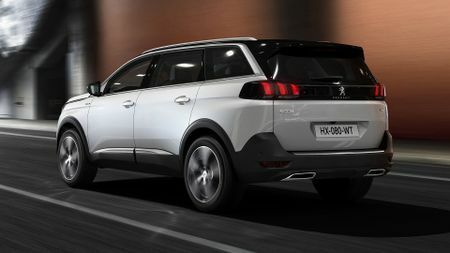 Interested in buying a Peugeot 5008?